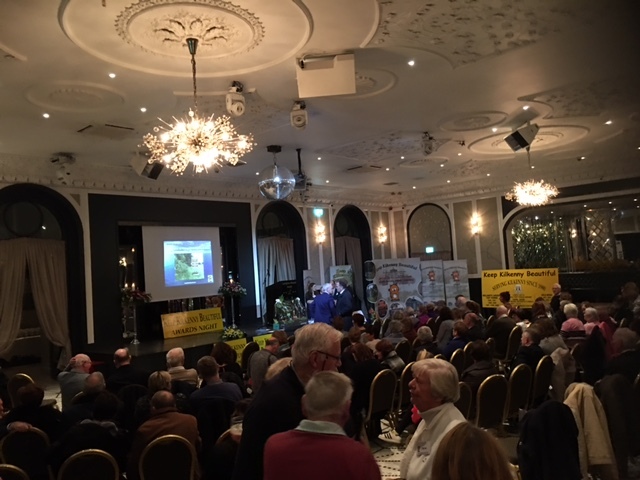 Nore Dragon Paddlers Collecting Litter and international Awards! 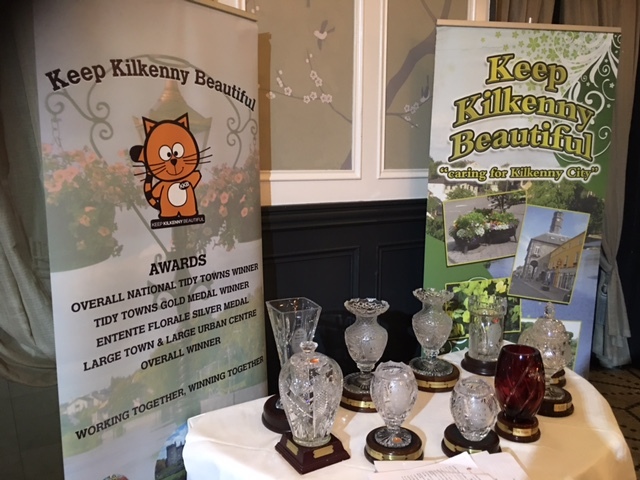 On the 16th of October, the Nore Dragon Paddlers were awarded a “Hero’s in the Community Award” from Keep Kilkenny Beautiful for their continuous environmental contribution on the river Nore along with the Kilkenny Aqua Canoe Club, KACC. 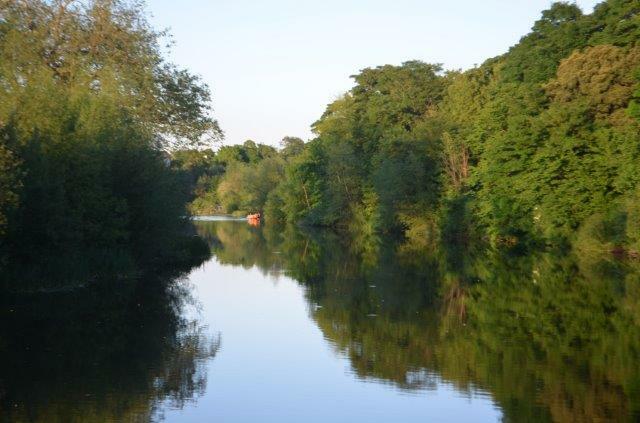 This involved regular litter picks on the river whilst out on the water . 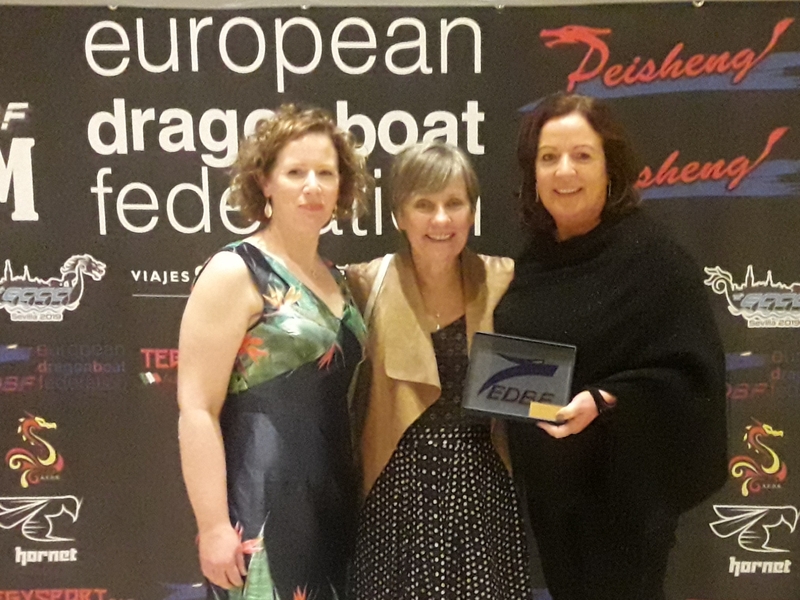 As a result of this great achievement, the president of the Irish Dragon Boat Association, Julie Doyle, nominated the Nore Dragon Paddlers for the Environmental Award at the European Dragon Boat Federation Forum (30th of November – 2nd of December ) in Seville, Spain. 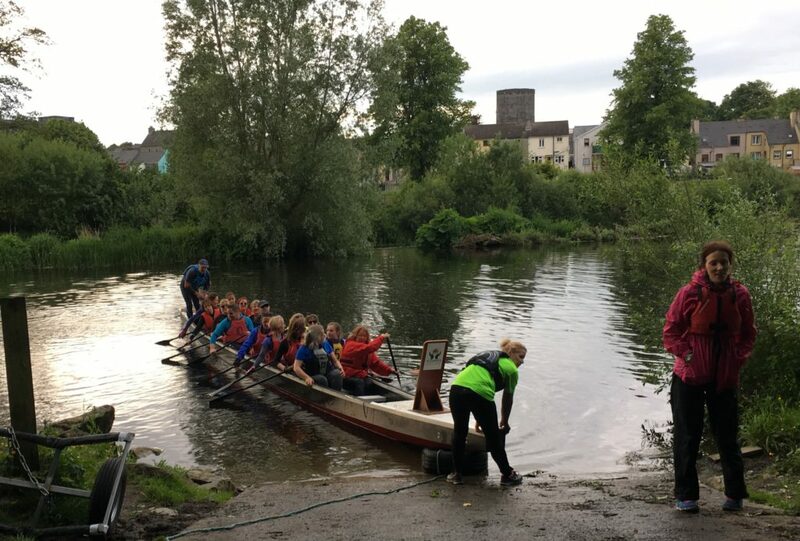 We are delighted to announce that not only did the Nore Dragon Paddlers make the final, but they actually won the award! 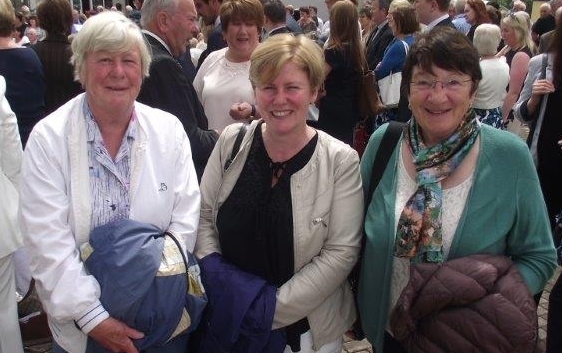 The award ceremony was held on Saturday 1st November in Seville and was attended by representatives of the dragon boat community from 16 Nations including Ireland. 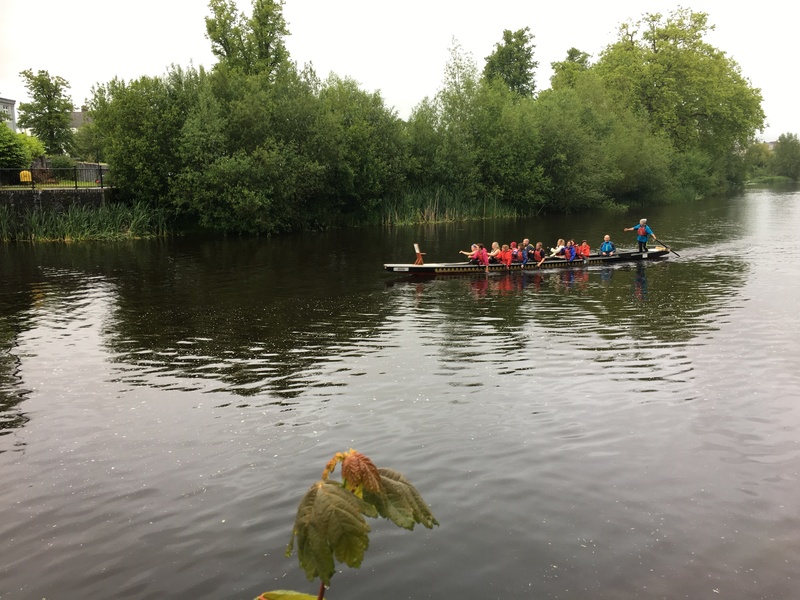 Congratulations to the Paddlers for their international success and working with our community to improve the environment in a sustainable way. 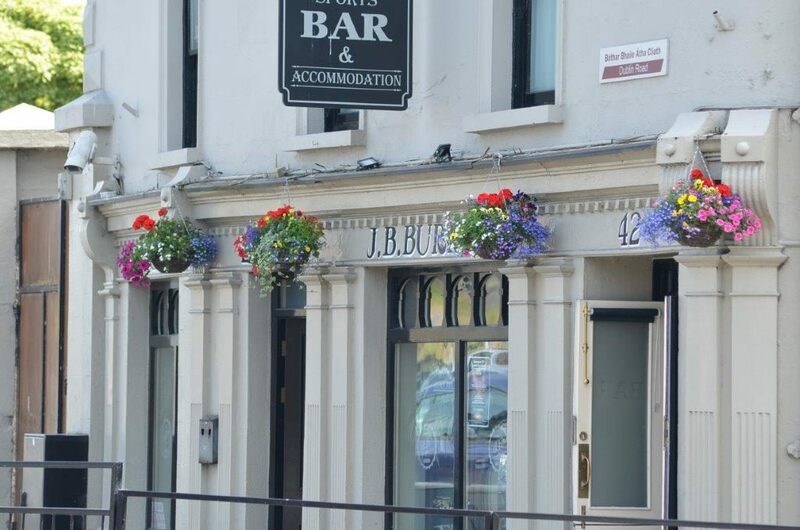 John street wins Street of the Year award. 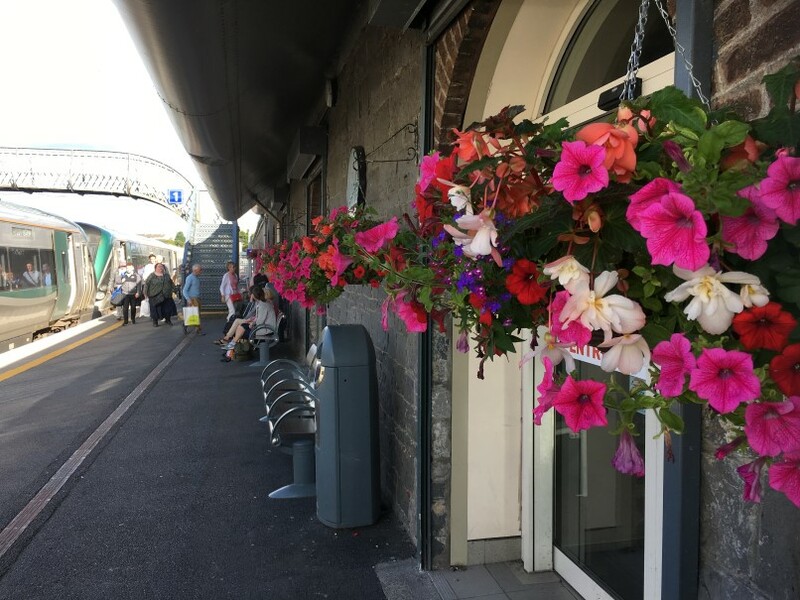 The judges were impressed with the variety of shop types and businesses, the many excellently painted shopfronts and buildings, the range of flowers, planters and the overall impression was very positive. 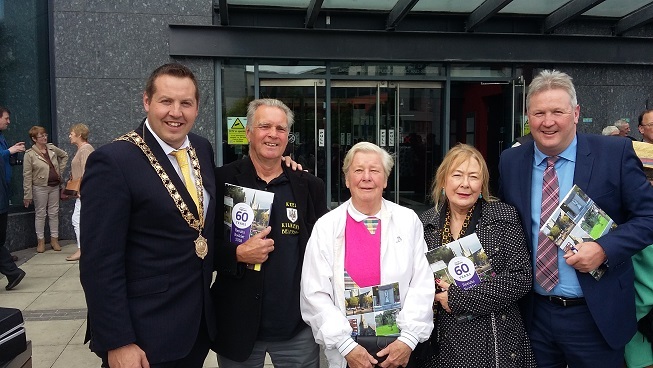 From left to right; At the Helix for the Super Valu Tidy Towns Awards 1918 were Mayor Peter ‘Chap’ Cleere, Stuart Day (KKB), Elanine Bradshaw (KKB), Maura Geary (KKB) and Simon Walton (Senior City Engineer). 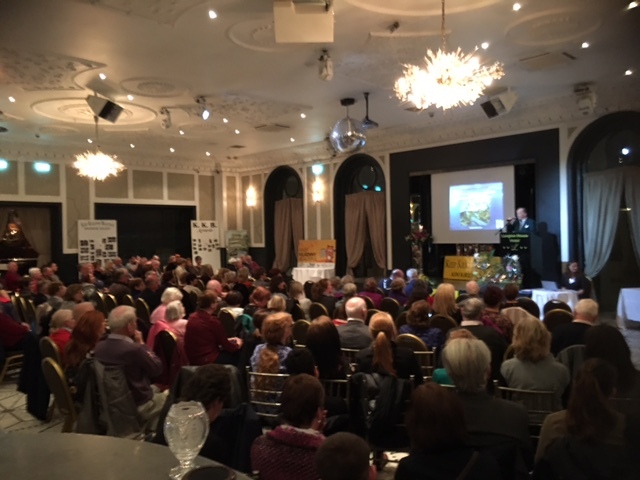 Huge congratulations to all on Kilkenny City’s performance in the 2018 Tidy Towns Competition. 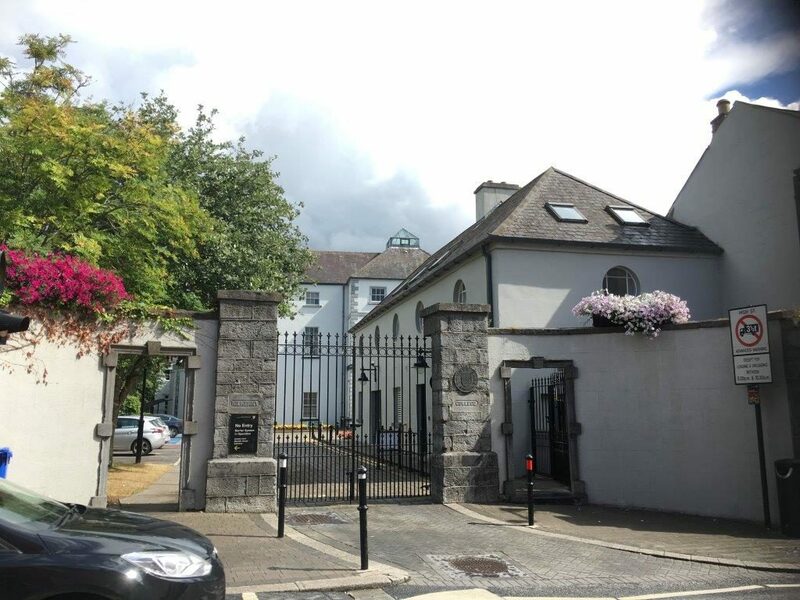 In a competition made up of 833 contestants Kilkenny City amassed a total of 337 points, the third highest mark awarded in the competition and only two points behind Listowel, the overall winner. 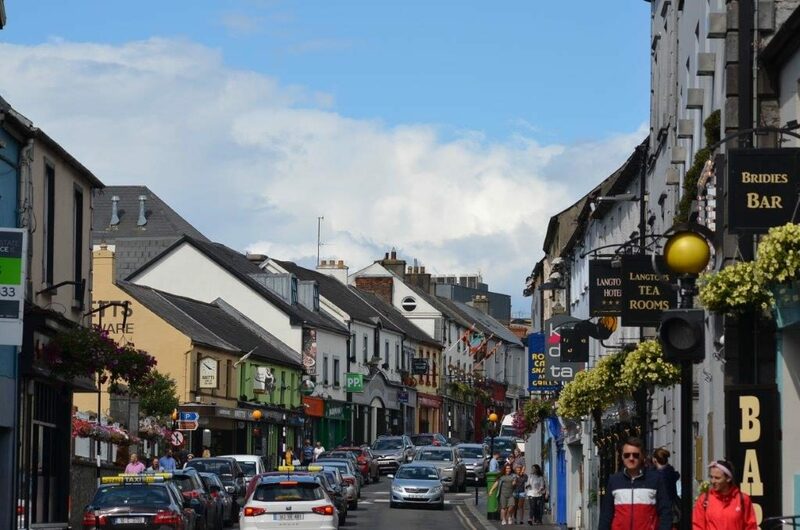 In achieving its mark Kilkenny City is one of only 49 contestants to be awarded a Gold Medal and has won the title of Tidiest Urban Centre in the South East of Ireland. 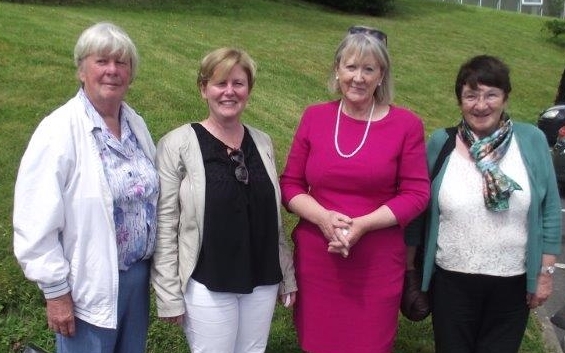 In amassing it’s impressive tally of marks Kilkenny City was also awarded the Waters and Communities South East Regional Award for the extent to which invasive species have been eradicated along the Rivers Nore and Bregagh in addition to Nature and Bio-Diversity Plans that have been developed for both Rivers . 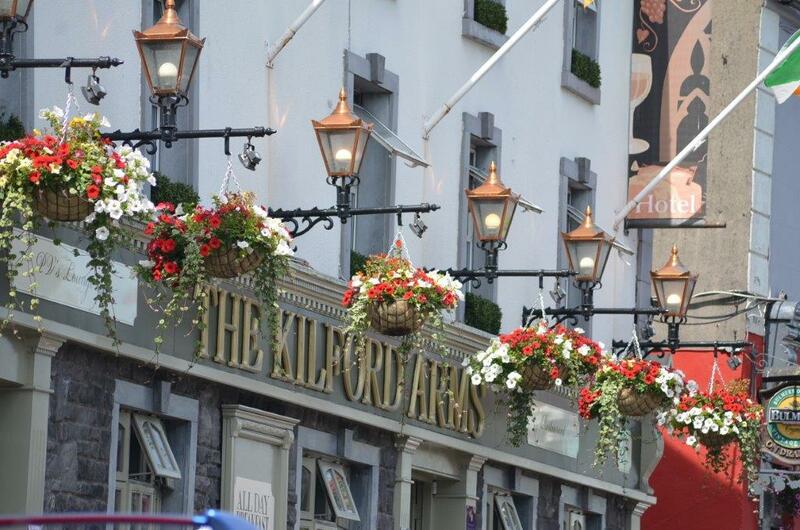 Kilkenny comes out on top ! Congratulation to all who worked to achieve this important award. We are national Foodie Destination 2018 winner. 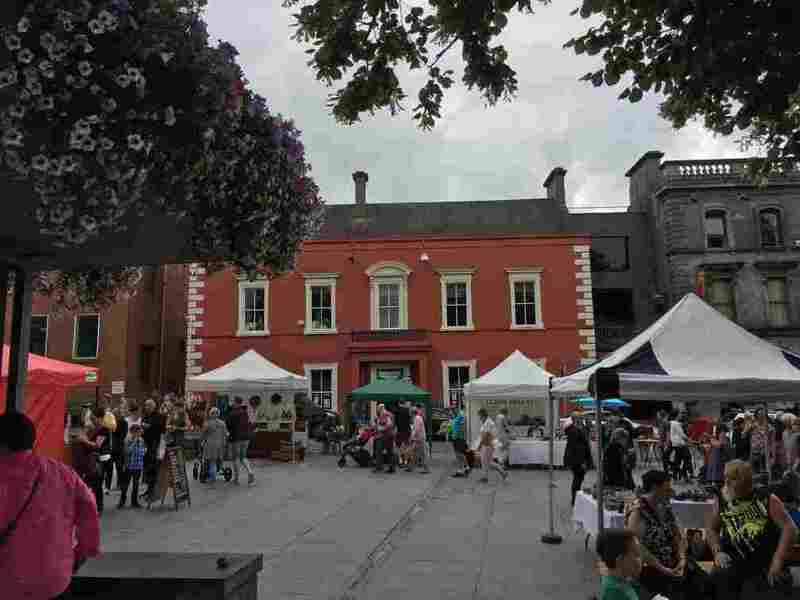 This confirms what we already know and enjoy here in Kilkenny. 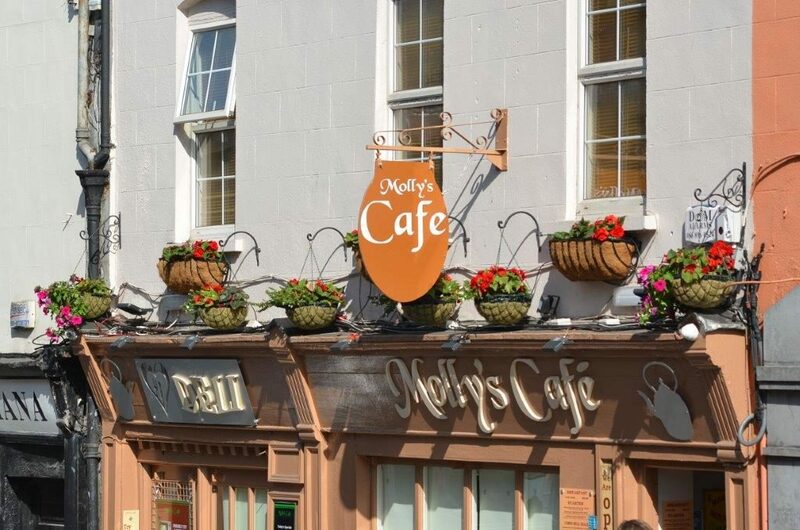 The choice, quality and range of food venues through out our City is fantastic. 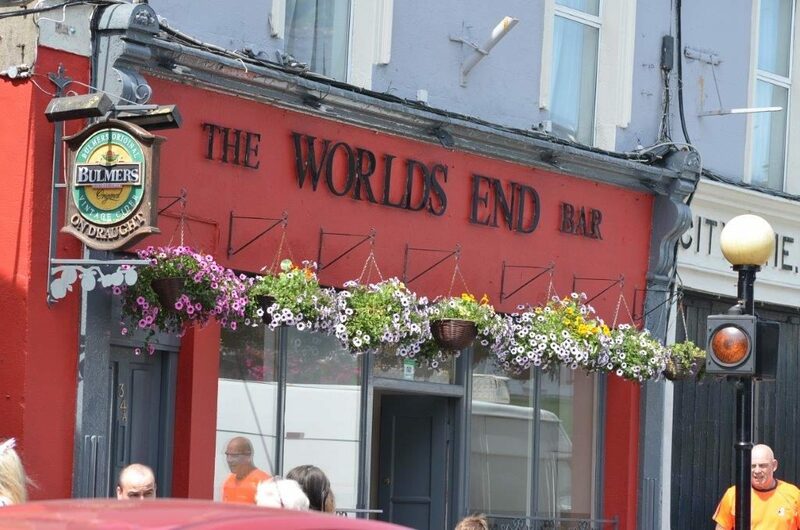 why not come and enjoy? 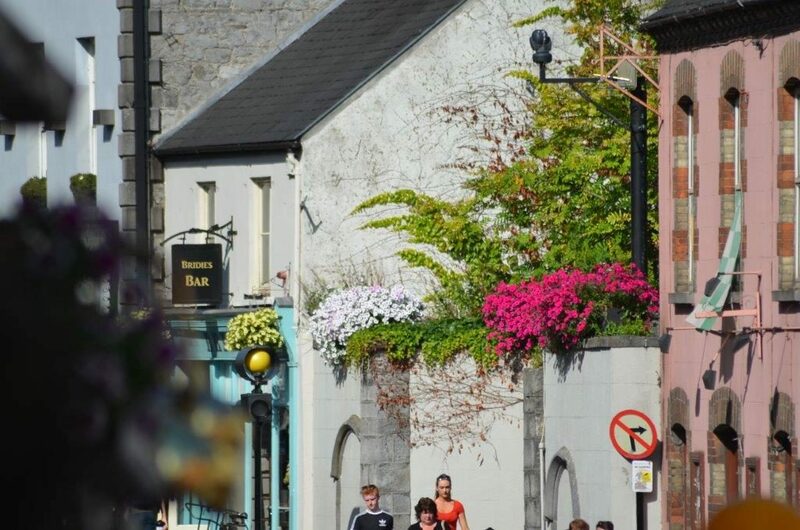 Congratulations to Campagne, our Kilkenny City Michelin star restaurant has received a top 10 rating in the annual TripAdvisor’s list of Ireland’s top fine dining restaurants. Another good reason to visit our city. 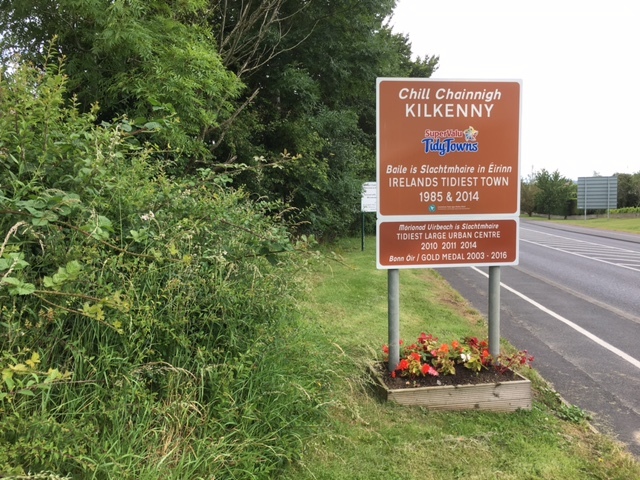 Tidy Towns approach signage at each of our main entry roads. 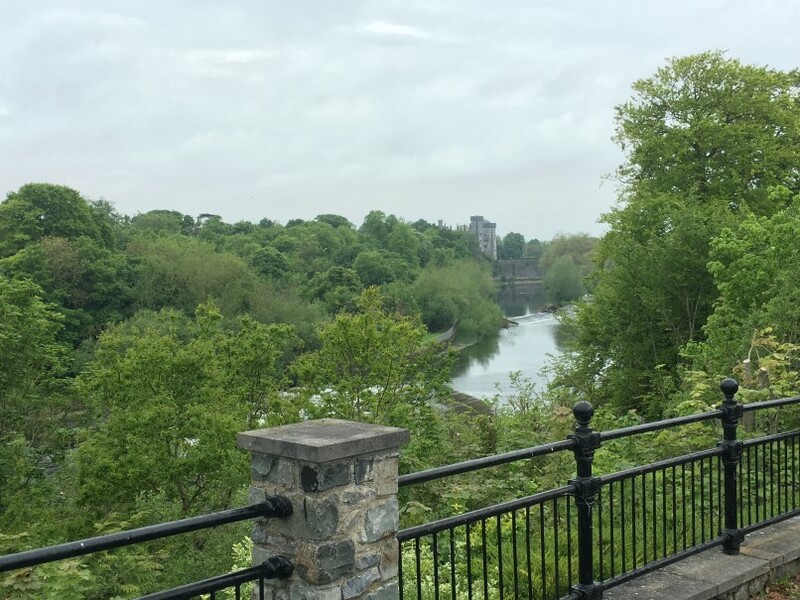 On the banks of the River Nore in the province of Leinster, Kilkenny is often referred to as a city though it is the size of a large town. 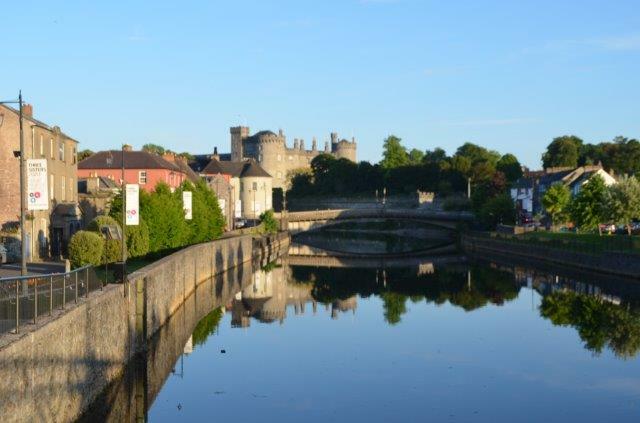 Its heritage is on display in the form of Kilkenny Castle, St Canice’s Cathedral and its medieval walls. 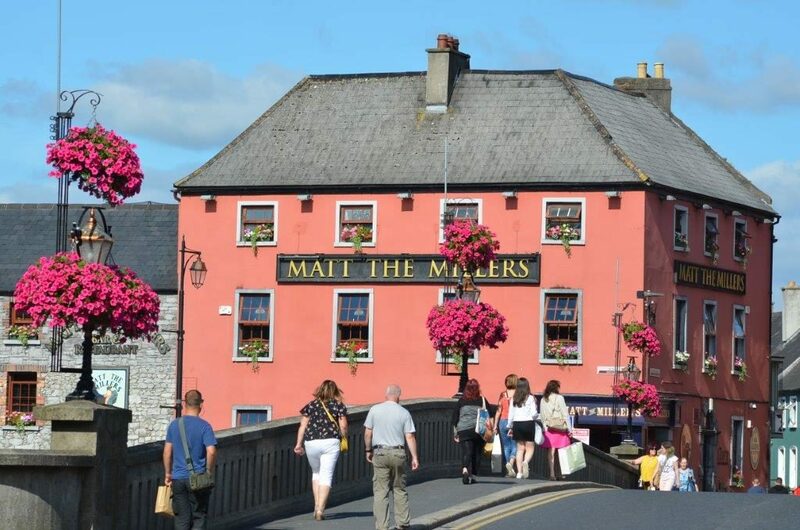 Keep Kilkenny Beautiful congratulate all who have worked to keep our City beautiful and pretty for our citizens and visitors. 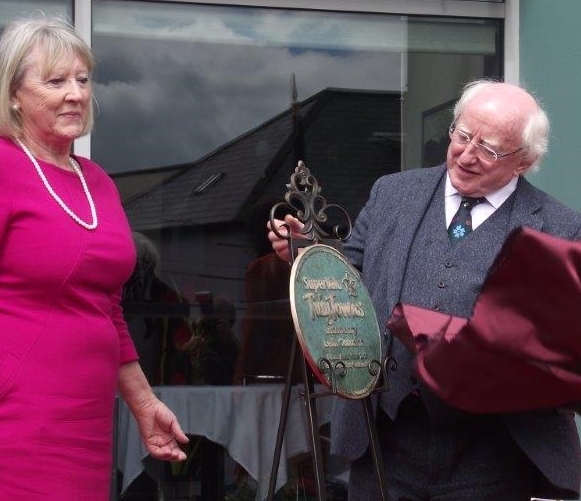 The sun shone and the town was blooming as president Higgins formally presented Letterkenny with the overall National Tidy towns Award 2015. 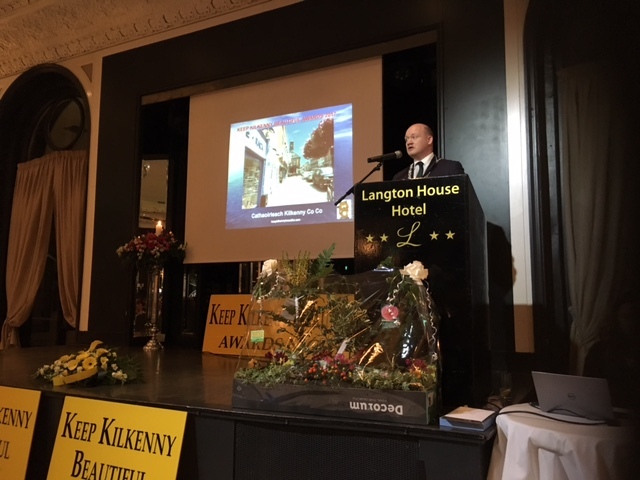 KKB members attended and represented Kilkenny City at the event. 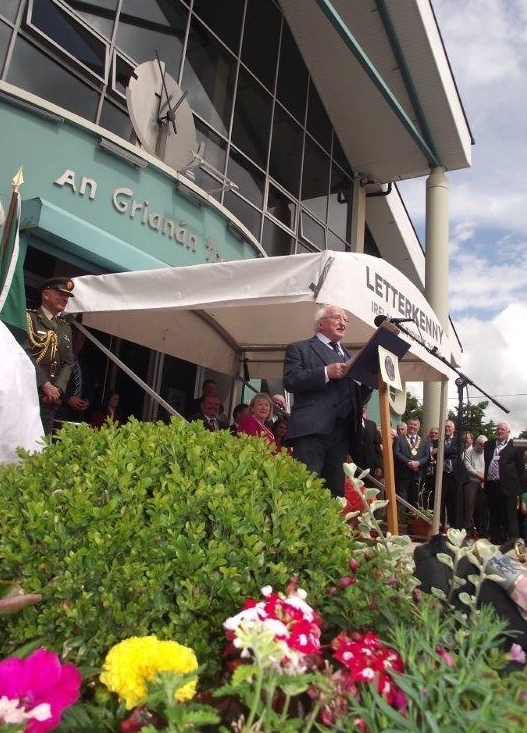 President Higgins speaks to all at the event. 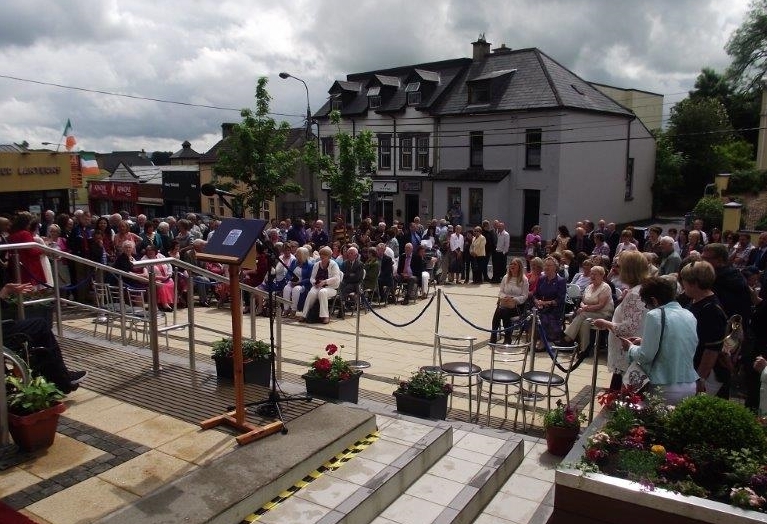 Some of the large crowd at the event enjoying the warm weather.